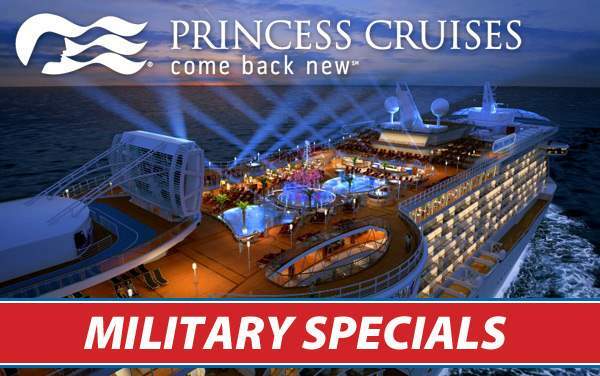 Take advantage of our best specials for Princess Cruises to China and sail through the mysterious lands of the Far East on an unforgettable escape. 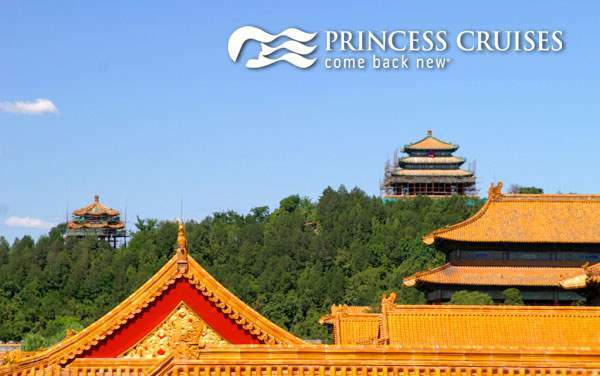 As you walk through ancient gardens, stroll through bustling cities and ponder life amongst historic temples, one thing you won't have to worry about is whether or not you got the best deal for your Princess Cruises China voyage! 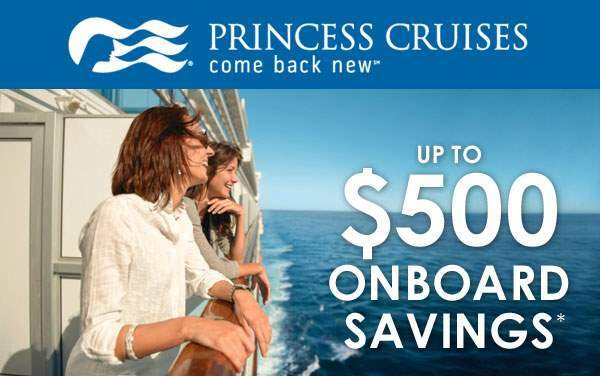 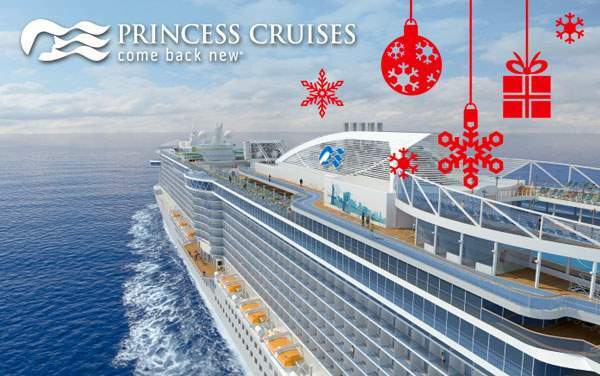 Browse The Cruise Web's best China cruise deals for Princess, or contact one of our experienced consultants to learn more about our special voyages to China with Princess Cruises.